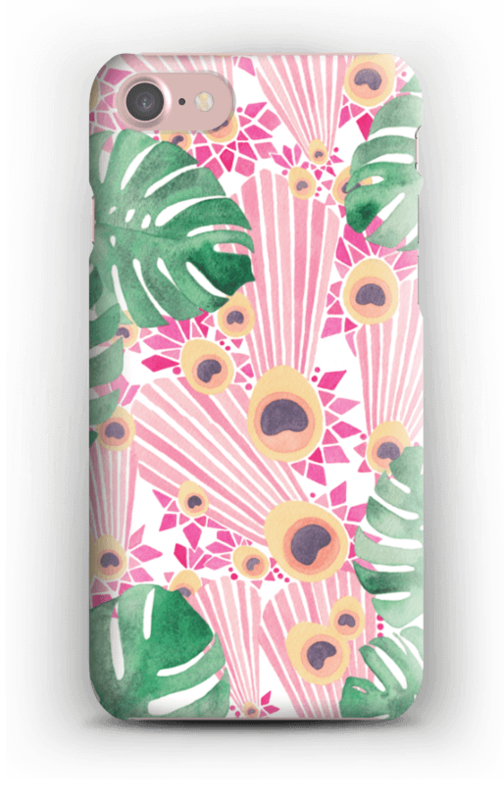 I don’t know about you guys but I’ve always found it a bit of a mission to find a good phone case. They’re either too flimsy, or the designs are a bit naff and overall they just don’t look that great. Last week the lovely team over at CaseApp, asked if I’d like to try out a couple of their cases, and I even got to design my own phone case and have it printed too. I was definitely up for the challenge, so I thought I’d share my experience and also the gorgeous case designs that arrived last week. 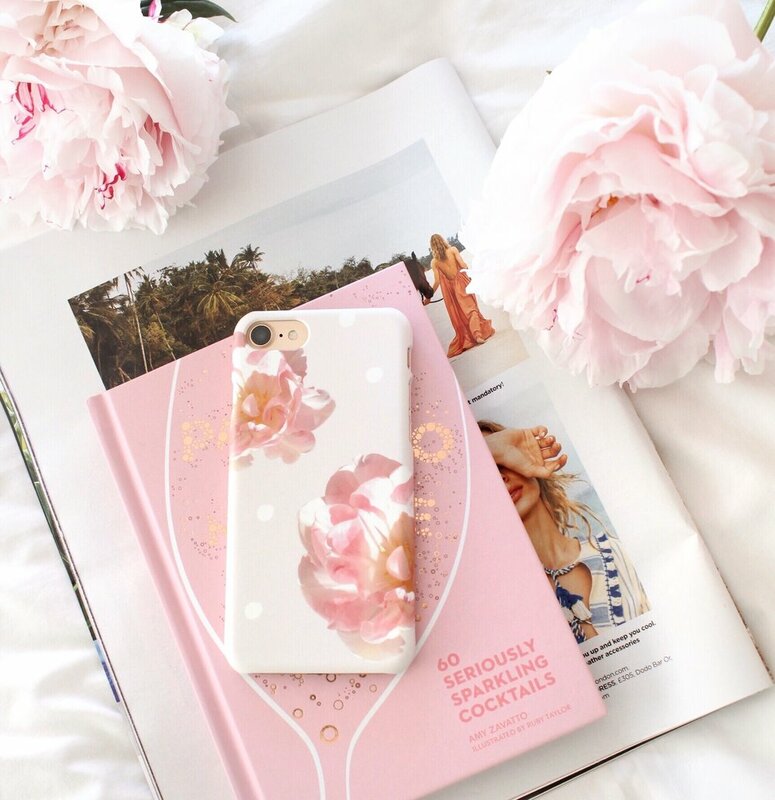 CaseApp are a Swedish brand and have been established for over 9 years in the printing industry, with a creative team who have a passion for producing the best cases and skins, using advanced technologies in their production methods. The CaseApp website is extremely user friendly, and ordering was so simple. I have an iPhone 7, but there’s most phone models available, as well as cases and skins for iPads, iPods, Macbooks and PCs. You can either choose to browse by model or design (which is what I did), there’s just so many lovely ones to choose from. You also have the option to have a matte or glossy finish, (I went for the matte option) as well as a regular style case, or one with extra protection for your phone, which has a shock absorbing silicone to protect against aggressive falls and bumps. To upload your own photograph or design, it’s super simple. Just visit the create your case area, select your phone or gadget model, then upload your image/design. You can then preview it to see exactly what it will look like before you place your order. I decided to try a pre made design, as well as uploading my own (which I was quite excited about), as I’d had a few flower prints that I’d made using some photographs I’d taken, so I was looking forward to having these printed onto my very own case. 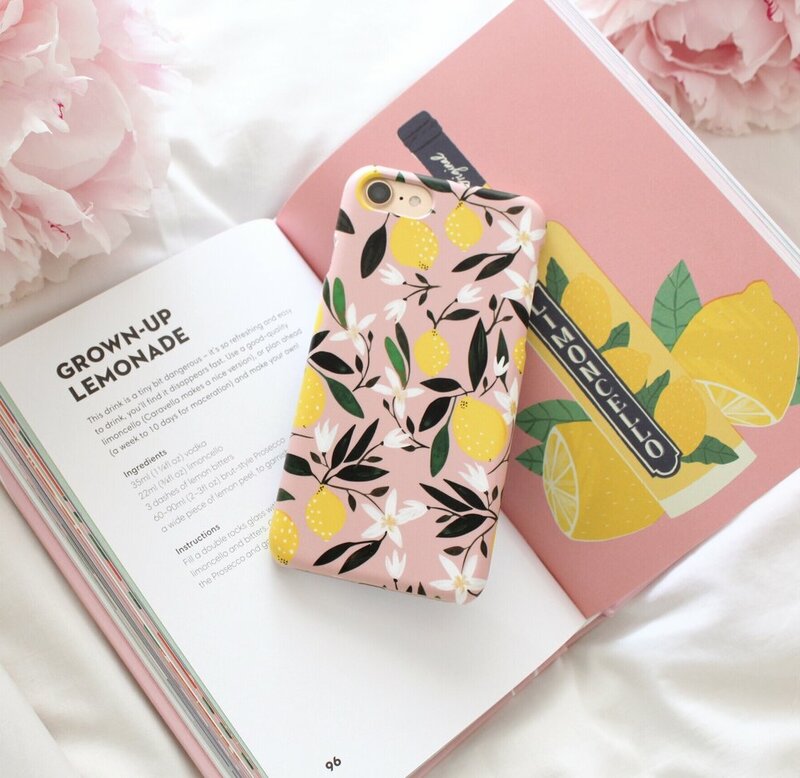 The second style that I went for was the lovely pink and yellow lemons pattern, which I instantly loved as soon as I saw it. (Having a bit of a moment with all the gorgeous lemon prints out there at the moment). Once I’d placed my order the designs arrived really quickly too, (quicker than other bespoke printers) and standard delivery was just £2. I have to say I was so impressed with the quality of the cases when they arrived, as well as the printing of my design (always the design geek making sure the print quality is up to scratch). When you send something off you never know exactly what it’s going to come out like, but my design was exactly as I’d imagined it. The cases were a gorgeous matte finish, giving them a higher end feel too. I’ve already had lots of compliments, and I like the idea of using the create your own section for gifts (keeping this in mind, for dare I say it Christmas) as I think these will go down a treat. It’s always nice to have something bespoke that’s completely personal to you.